Responding to life-threatening emergencies is an EMT’s job, but at times, it’s the EMTs themselves whose lives are threatened. 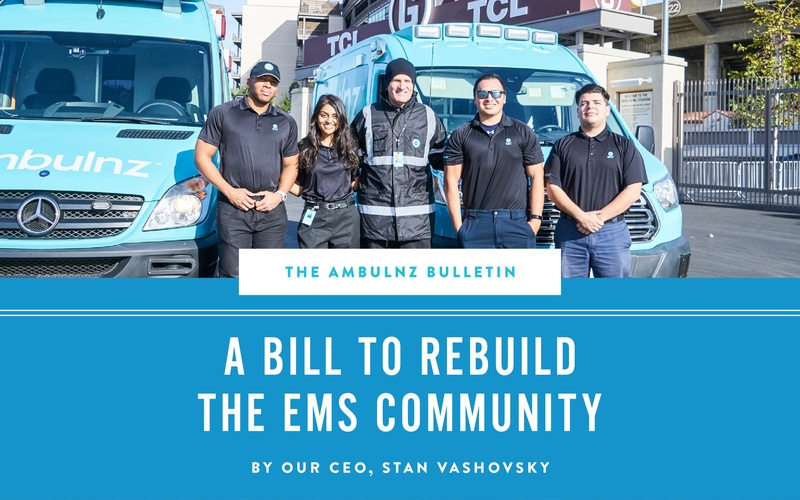 As you would expect in life-threatening situations, emotions run high and EMTs must endure both verbal abuse and physical abuse from patients and/or their loved ones. Recently, in Los Angeles, CA. a heavily intoxicated Heather Locklear was arrested back in June after EMTs and cops responded to her home on a disturbance call. They tried to load her onto a gurney when she threw a barrage of punches at them. Sometimes that physical violence, though rare, can become fatal. Last April, a man unfit for trial with a long history of mental illness and drug abuse murdered New York City EMT, Yadira Arroyo, a mother of five. A few years ago, also in New York, a volunteer EMT, Mark B. Davis, responded to a call of a man having difficulty breathing. It was the other man in the house, the owner of the residence, Christopher Burke, who got agitated and shot and killed the EMT. 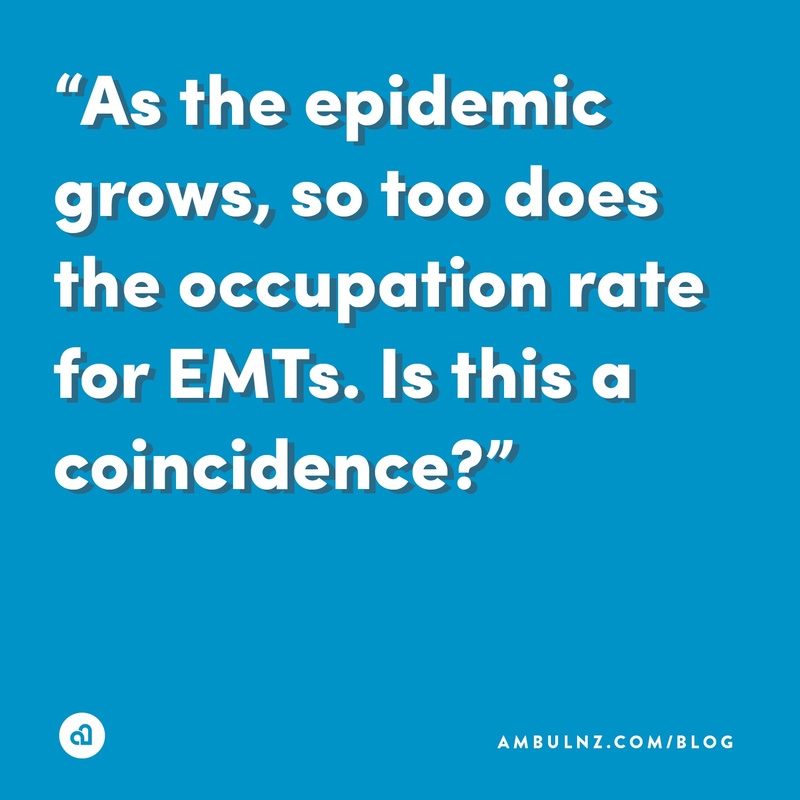 While EMTs / paramedics losing their lives in the field is extremely rare, what is growing is the number of EMS worker injuries treated in US hospital emergency departments due to violent acts. The second amendment, a highly controversial topic of conversation has gotten plenty of attention as of late, over the question of arming teachers. As you know, school shootings are nothing new. 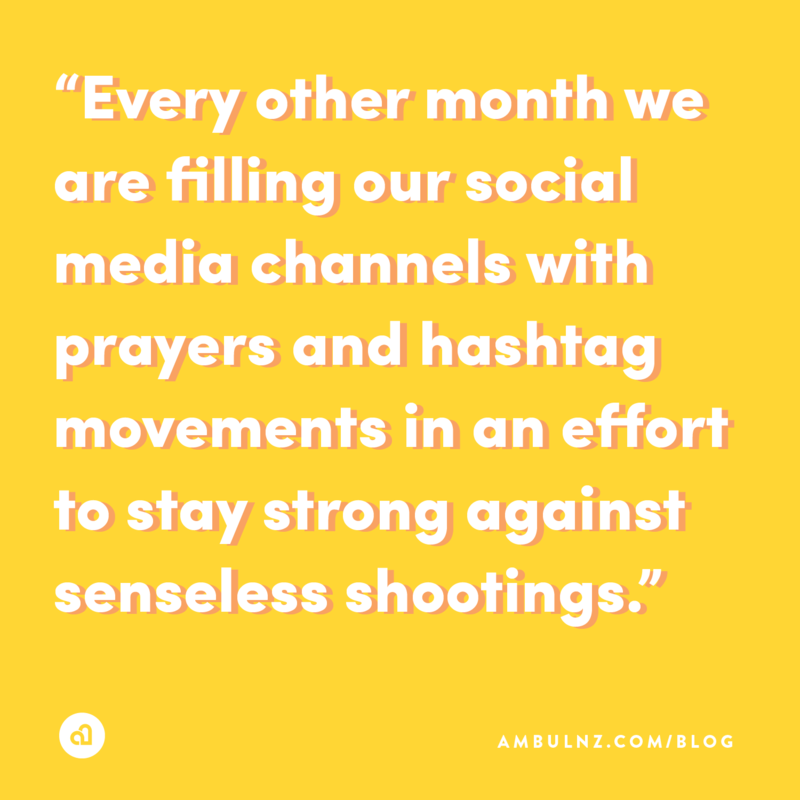 It seems like every other month we are filling our social media channels with prayers and hashtag movements in an effort to stay strong against senseless school shootings. So, while the country debates whether or not to arm teachers, we in the EMS community debate on whether or not we should arm our professionals? I myself have responded to emergency calls late at night in areas that have high crime rates and have found it to be uneasy. Being a Paramedic, we carry various types of narcotics that can make us prime subjects for robbery. I have often wondered if having a firearm would offer more protection or potentially bring more harm to myself and/or my peers. Safety is everyone’s primary concern, but would arming our EMS community with guns take it one step too far?